Water is the key to life, and plants need it as much as people do. 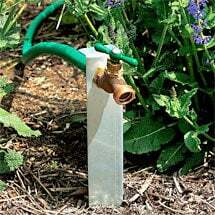 If they aren’t getting the right amount of moisture when they need it most, you’ll end up with a garden fail. 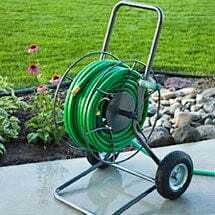 The most basic of supplies you’ll need is a kink-free hose that will perform season after season. You can take your chances on a bargain model, but once holes start appearing during its first year, you’ll wish you’d invested wisely the first time around. 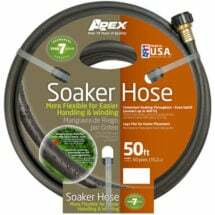 If you want hands-free operation, consider a soaker hose that delivers moisture right to the roots, where it’s needed most. 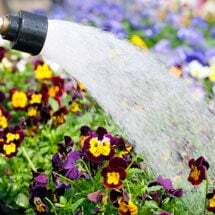 Specialized hose nozzles and sprinklers can provide a gentle mist to fragile seedlings, a drenching shower to mature plants, or a powerful blast to shake off unwanted insects. Several models offer multiple spray patterns, which allows perfect precipitation for every corner of your garden with just a few clicks. 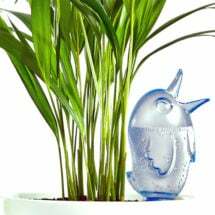 For automatic or precise watering, there are timers and meters that will do the work while you’re on vacation or enjoying your favorite drink in the hammock. Gardening doesn’t need to be difficult! 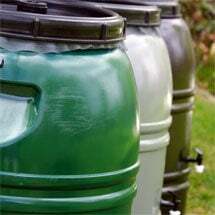 If you’re in a low-rainfall area, look into using a rain barrel, which will save precious water that would just roll through your gutters. Make every drop count with reliable products and safe, sustainable practices from Planet Natural. 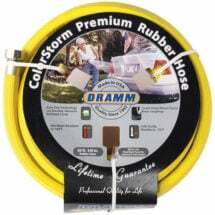 Make short work of your watering chores with these premium quality products. You'll find a hose attachment for every job, from a gentle mist to a cleaning blast. Protect your equipment from twists and tangles with our selection of hangers and reels. 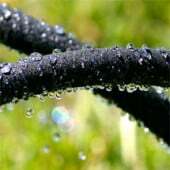 Proper irrigation is both an art and a science. Do it right with these valuable tools. 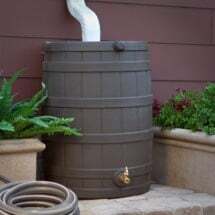 Collect rain runoff from your roof and store it for use later in the growing season. 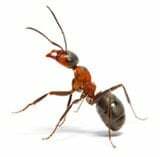 Made of the same tough materials as a car tire — will NOT kink or crack!